If, just a little over three years ago, you had taken a walk to 300 Second Street SE in Minneapolis, Minnesota, you would have been struck by an eyesore not unlike many that pockmark former mill cities. A two-story building of smudged, light-colored brick, drooping on one side with widespread mold and rust, windows boarded up or missing panes, corrugated metal covering an entire side as a stop-gap measure. Today, though? You would find a 100-year-old building infused with life: Structural tilt corrected, doors replaced, windows repaired, mold and rust abated, corrugated metal scrapped, bricks cleaned and accented with a fresh coat of paint, signs, landscaping and refurbished walkways. It would have a welcoming feel. The building’s rehabilitation was an undertaking more than 15 years in the making by Minneapolis-based Schafer Richardson on behalf of an investor. 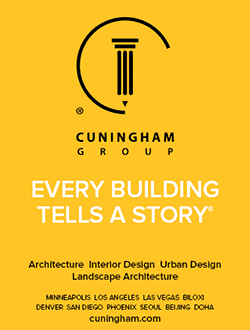 The company, established in 1995, provides development, construction, investment, leasing and management services for commercial and residential properties throughout the Midwest. Built in 1916, it originally served as a machine shop servicing the adjacent seven-story Pillsbury A-Mill—which, for 40 years, held the title of the largest flour mill in the world. When production eventually ceased, the machine shop became defunct, slowly disintegrating with time. 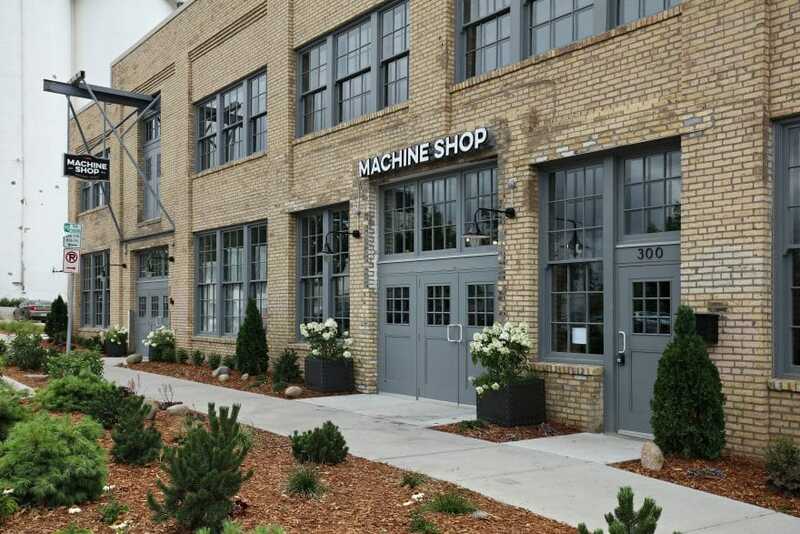 Finally, in 2014, current owner Machine Shop LLC purchased it for $727,500 from developer Dominium, which had rehabbed the old Pillsbury A-Mill into 251 artist lofts. Schafer Richardson then came on board as the fee developer on behalf of the owner, working in conjunction with construction company Synergy Builders and architects Cermak Rhoades and Cuningham Group, also of Minneapolis. The renovation on the $10 million, two-phase project began in summer 2014. Following extensive exterior and interior renovations, it was completed in summer 2016, and the roughly 26,000-square-foot building opened on July 12 of that year. 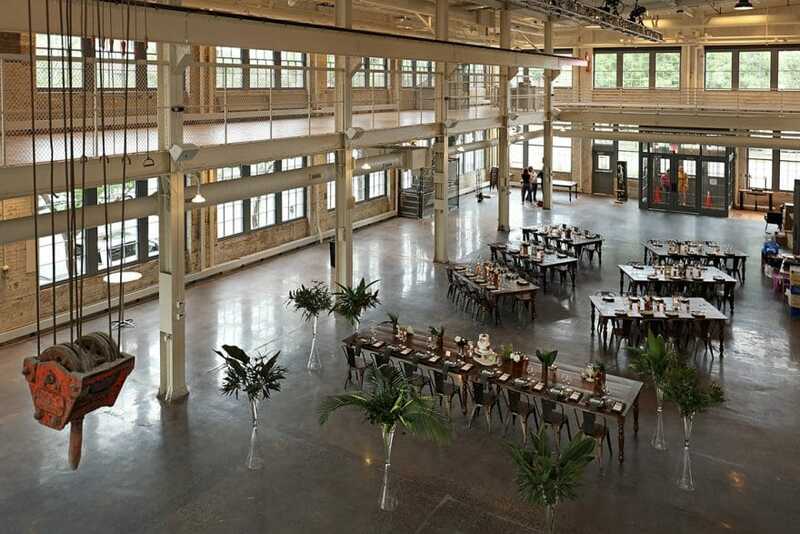 Now known as the Machine Shop, the rehabbed factory has two stories of event space (which can accommodate up to 1,200 people) and a roughly 7,000-square-foot basement yoga studio. With proximity to the Mississippi River, it has become a popular backdrop for weddings, and it also opens a public cocktail lounge on Monday nights. It has been lauded locally, as well, with the Minneapolis-based publication “Finance & Commerce” naming it a top project of 2016. Achieving that timeless quality took months of careful planning and preparation—and a great deal of patience. Because 40 percent of the reconstruction costs qualified for state and federal historic tax credits, there were lengthy review processes and specific requirements that extended the project’s estimated timeline. For instance, instead of replacing the building’s 139 existing single-pane windows, the historic restrictions required that they be removed, re-glazed, repaired and re-installed. Once they were put back in, however, Janzen describes a “complete transformation” due to the increased level of light. Another challenge was a corrugated metal enclosure that had been installed after a fire in the 1990s; because they had no idea what the original wall looked like, the architect had to have plans for a new wall approved by state and federal reviewers to ensure that it fit with the historical feel of the building. Then there was the degradation that comes with time and neglect—for instance, the southeast corner of the building had sunk about a foot, and had to be raised and stabilized with piers. Meanwhile, a chimney vault with 2-foot-thick walls was completely removed. “We had to do a lot of structural rehabilitation to the building,” says Janzen. New additions included a commercial kitchen, bathrooms, an office area, dressing rooms, all new electric and plumbing systems, and a state-of-the-art sound system. 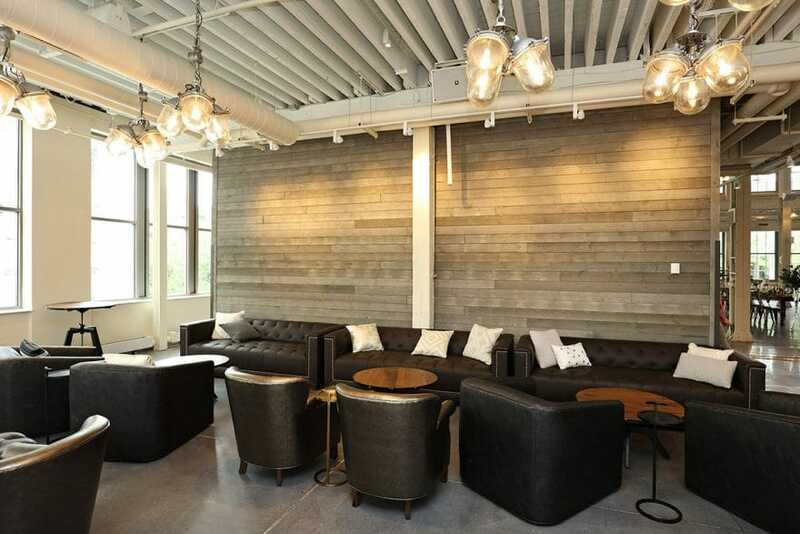 The developers worked with local artisans who installed industrial-themed bar areas and antique Soviet-era chandeliers and fixtures. The original wood floors were left intact, finding new luster with extensive re-sanding and re-staining. Other original features, such as a scale, ceiling crane and drill press were retained for ambience. All told, it was a rewarding challenge, says Janzen, noting the uniqueness of old buildings compared to new construction. And ultimately, it means that the Machine Shop will continue to live on in history—rather than being lost to it.